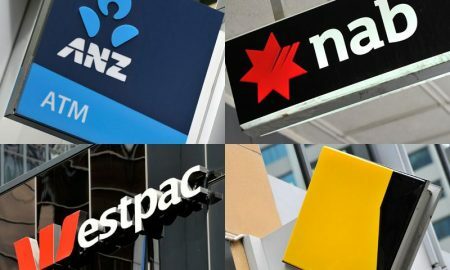 Overseen by APRA, a group of industry players – including the big four banks – are looking to reshape the financial system to ensure readiness for climate risks. 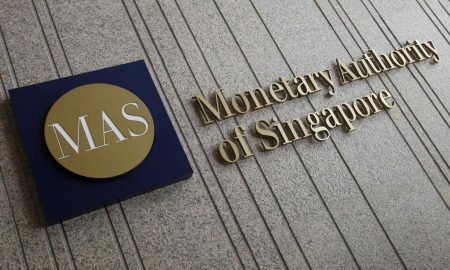 Financial stability could be put at risk from the physical impact of climate change and "an abrupt disorderly transition" to a low-carbon economy. 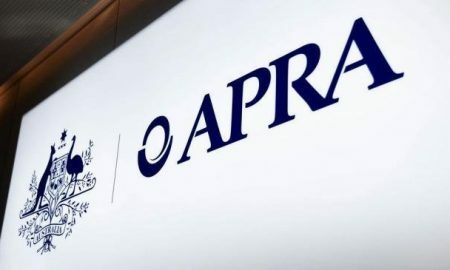 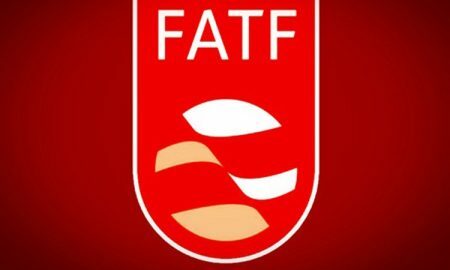 The court-suppressed penalties were paid by the RBA subsidiaries to settle charges of conspiracy to bribe foreign officials for the purpose of obtaining or retaining business. 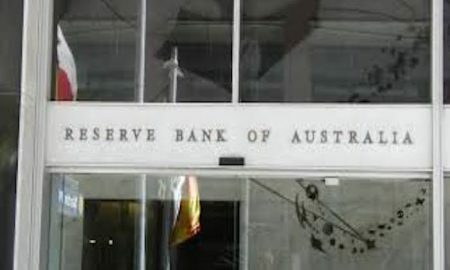 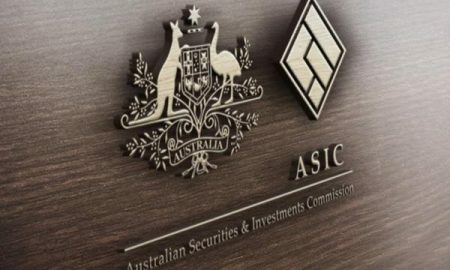 Strengthening trust in Australia's financial institutions requires better incentive systems, clearer lines of accountability and stronger penalties for misconduct, said RBA governor Philip Lowe.